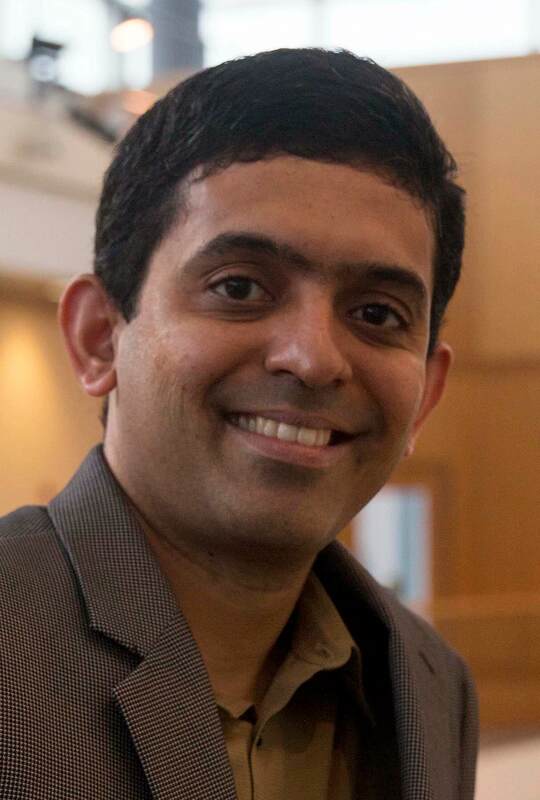 Karthik Kannan is currently the Thomas Howatt Chaired Professor in Management at Purdue's Krannert School of Management. He is the director for BIAC (Business Information and Analytics Center). In the past, he has served as the academic director for the MBA programs, and also as the academic co-director for MS (Business Analytics and Information Management). Professor Kannan has been recognized as a thought leader in digital transformations, analysis of digital traces, and strategic foresighting. He has published many papers in leading management journals, including Management Science. For his research, he analyzed different kinds of data including from Kickstarter, Yelp, social networks, an online grocery store, and retailer stores (e.g., Amazon). He also teaches a class on Instinctual Design and Strategic Foresighting. He is also a CERIAS Fellow and Krannert's Faculty Fellow. For 2017-18, he was awarded the prestigious Jefferson Science Fellowship by the National Academies of Sciences and Engineering. Prior to joining Purdue, he obtained his PhD in information systems, MS in Electrical and Computer Engineering, and MPhil in Public Policy and Management all from Carnegie Mellon University. Before joining the graduate school, he worked with Infosys Technologies for a couple of years. His undergraduate degree is in Electrical and Electronics Engineering from NIT Trichy (formerly, REC Trichy).